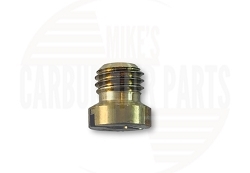 Mike's Fuel offers a full line of re-manufactured fuel injector parts. 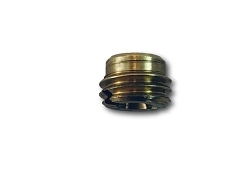 These original equipment type parts are guaranteed to meet or exceed manufacturer's specifications. All fuel injectors come with a 12-month warranty. They have improved fuel atomization, which improves your vehicle's emissions performance. Our re-manufactured fuel injectors are ultrasonically cleaned during the manufacturing process, and then tested for spray pattern, volume, leaks, and OHMS. 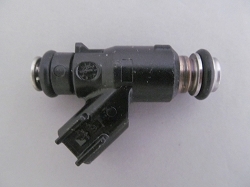 All of our fuel injectors ship with brand new filters and o-rings so they are installation-ready.